Angelus Boltgun A Blood Angels Space Marines Sanguinary Guard. 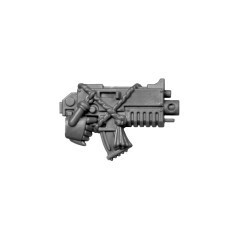 Originally from Blood Angels Sanguinary Guard box of Warhammer 40k range. Type : Warhammer 40000 - Elite - Blood Angels Space Marines - Sanguinary Guard. 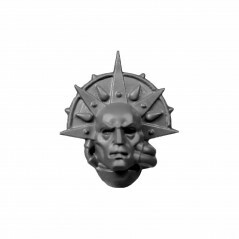 The Sanguinary Guard of Blood Angels chapter, are among the elite of the elite fighters of the Astartes chapters. 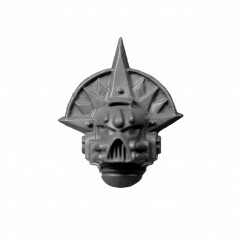 The history of the Sanguinary Guard dates back as far as the great crusades when they were acting as bodyguards for their primarch Sanguinius through the terrible battles of Dalos, Blindhope, Signus Prime or the Battle of Terra on the barge battle of Warmaster Horus during the Great Heresy, and were all massacred, except one. 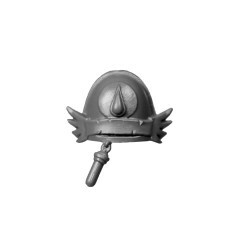 The arsenal of Sanguinary Guard Blood Angels remained unchanged since the Great Crusade, each of the weapons and armor of the guards is a precious relic whose production has been lost through the ages. 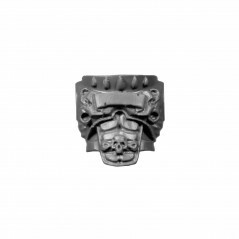 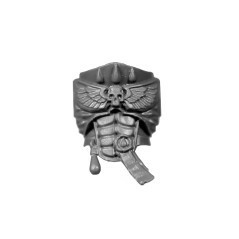 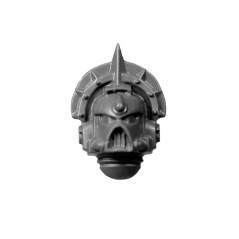 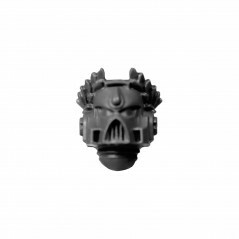 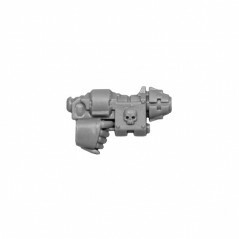 The Blood Angels Sanguinary Guard Bitz allows you to give life to your desires or improve your miniatures with Blood Angels Space Marines bits, warhammer 40k bitz from the Bitz Store are exclusively from new boxes. 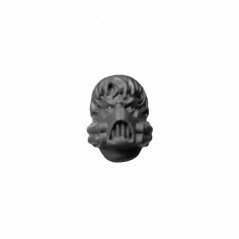 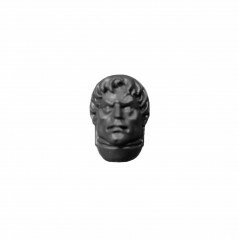 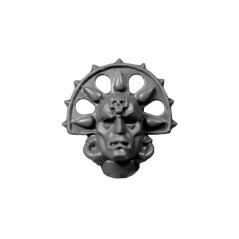 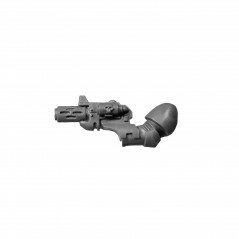 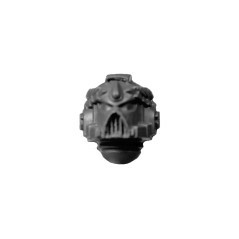 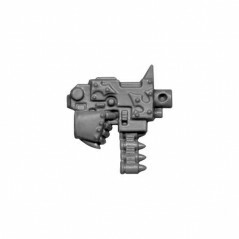 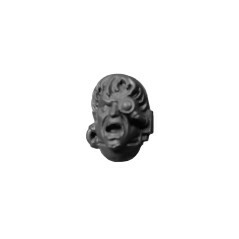 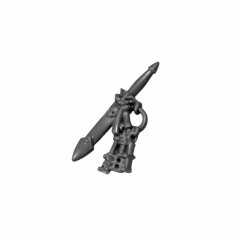 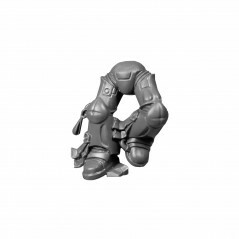 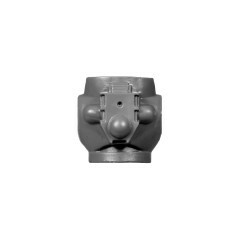 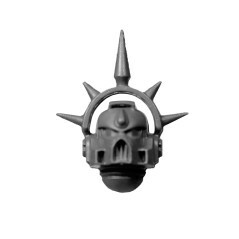 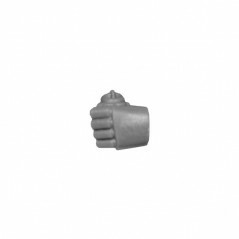 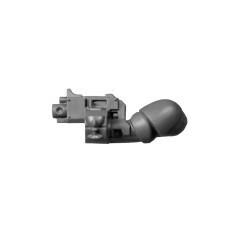 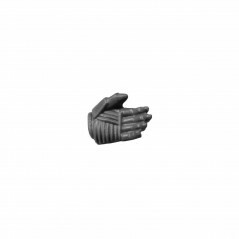 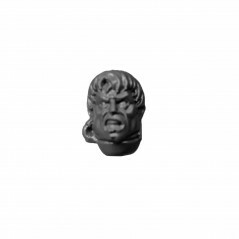 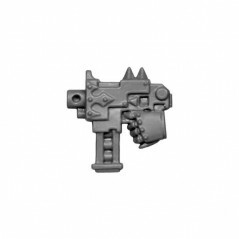 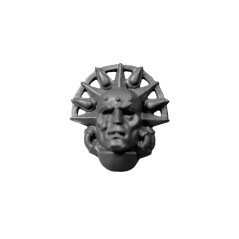 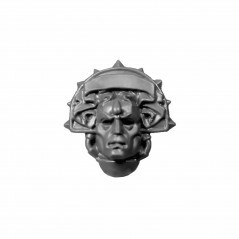 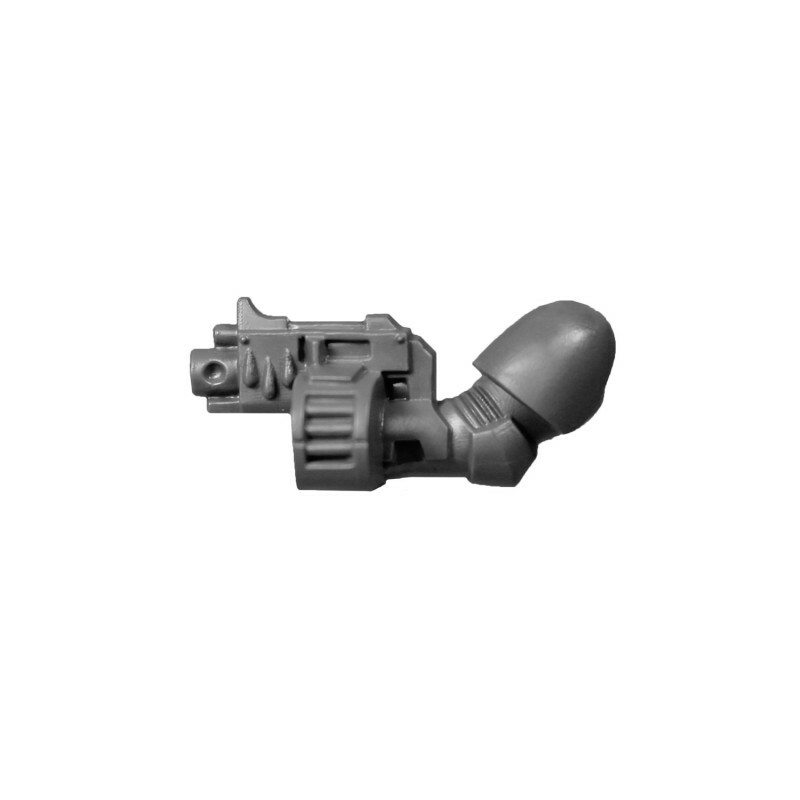 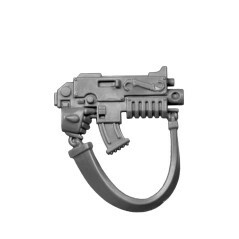 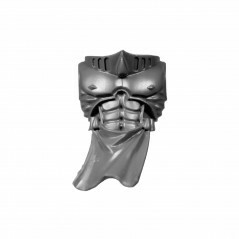 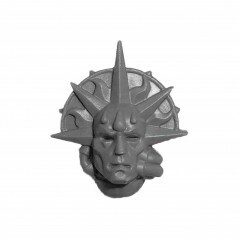 Add in your bitzbox, Blood Angels Space Marines Sanguinary Guard bits - Bitz Store is your Warhammer 40k Bits retailer Bits.